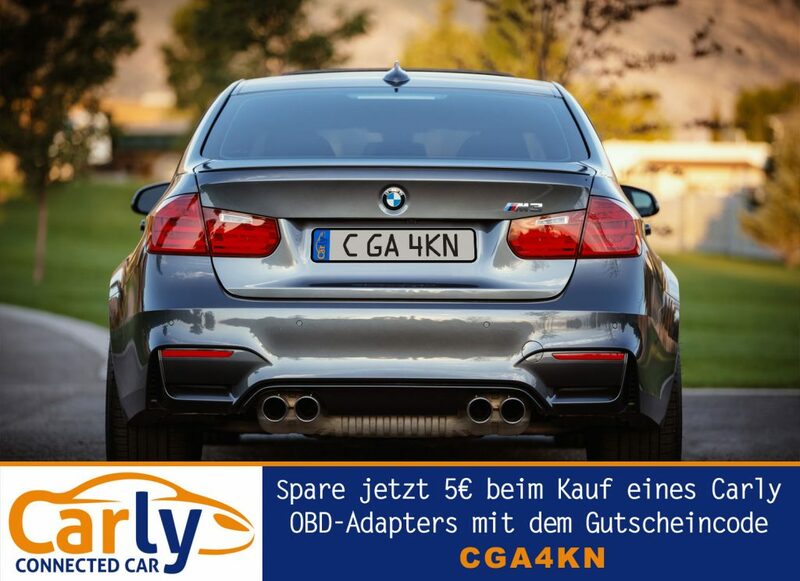 Spare 5€ when buying an original OBD adapter from Ivini-Tech with the Carly voucher CGA4KN. just enter the code directly in the shopping cart ein. The price will then be reduced directly according to the voucher value. You can use the code CGA4KN as often as you want. Therefore you can use it for further orders and pass it on to friends, relatives and acquaintances. 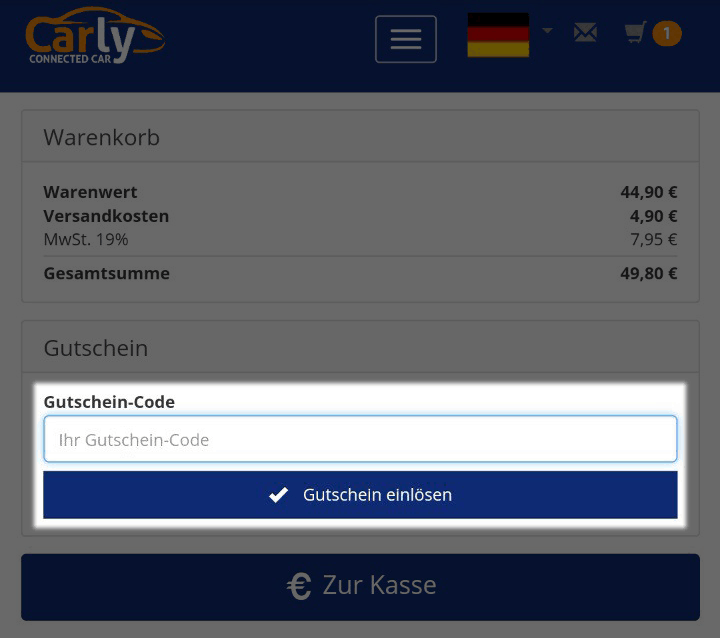 On our website you will find more information about the Carly Apps for BMW, VAG (Audi, VW etc. ), Mercedes, Porsche and BMW motorcycles. We also help you to find the right OBD adapter for your smartphone car combination so that everything works as it should and you are satisfied. Not to forget: only with the original Carly Apps in combination with the Ivini-Tech OBD adapters you have the guarantee that everything works perfectly. 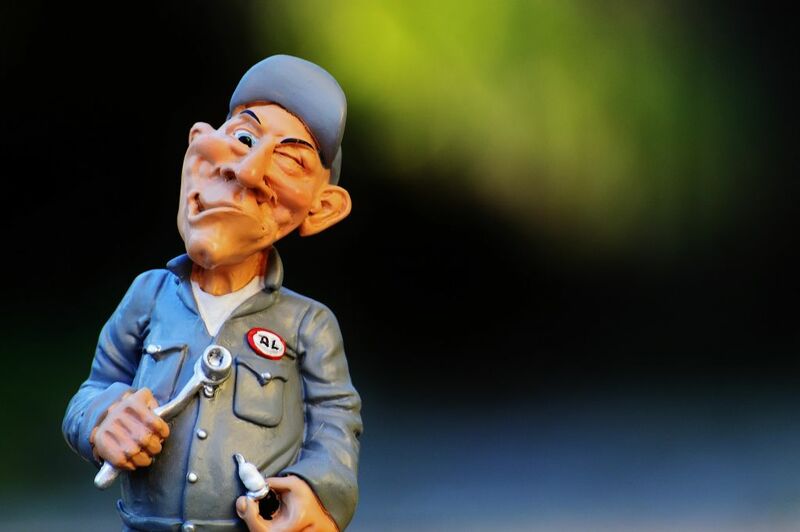 If, for example, the OBD adapter is defective, you will get a new one. A lifetime! Click back to our winning games and our creativity competition. There you have the chance to get a free OBD adapter and the Carly App. Open and roll, get the app and adapter for your car. More about Carly on our website or directly at Carly. Carly is an app for Android and iOS (Apple) smartphones and tablets to e.g. read the error memory of your car or change various settings (encoding). The company Ivini-tech is behind the OBD App Carly (formerly BMWhat and Dr. Mercedes). Representatives of the company are Arian Avini and Avid Avini. Why do I need an OBD Adapter? The OBD adapter connects your smartphone or tablet to your car. Android devices require either a Bluetooth or cable adapter. iOS devices require a WLAN adapter. © 2019 Automotive Coding. All rights reserved.